THE nationwide search for a successor to Launch Tennessee CEO Charlie Brock has drawn interest from nearly 900 persons, of which 60 or more have been deemed valid and qualified applicants, according to Search Committee Chairman Tom Ballard, an emeritus member of LaunchTN's board of directors. Although LaunchTN said in a May that Brock planned to return to the private sector in October, Ballard yesterday told Venture Nashville that Brock is likely to remain in-the-loop until after his successor is onboard, in the interest of continuity and the new exec's orientation. Ballard declined to comment at this time on whether or not anyone from the LaunchTN board or staff has applied for consideration for the CEO post, but he did acknowledge that valid candidates have come forth from both Tennessee and beyond. He said his search committee is only now beginning to scrutinize individuals among the roughly 7% of all applicants deserving further review, after screening by a recruiting firm. Knoxville-based Ballard, himself an executive with PYA LLC, said the search committee commissioned by the board of directors aims to move "expeditiously," but is not concerned with, for example, the current election cycle, which will produce a successor to incumbent Gov. Bill Haslam (R-Knoxville). Asked whether there is risk in selecting a CEO prior to the November election for governor and the subsequent naming of a new Cabinet official who could heavily shape the priorities and fiscal fate of LaunchTN, Ballard said the board's aim is "to find the very best person" to build on the work of recent years. Such a person, he said, should be up to the challenge of working with any Administration. 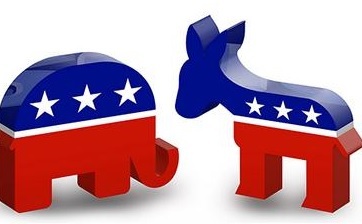 Asked whether partisan political affiliation would be a factor in selecting the CEO, Ballard quickly replied, "Not from my perspective." Asked whether regional rivalries might unduly influence the selection of the next CEO, Ballard said he believes that during Brock's tenure the state has "broken down" most barriers to regional cooperation and has established incentives for collaboration. Next, given that through most of the Haslam Administration there have been varying degrees of pressure applied on LaunchTN to become self-sustaining via support from the private sector, and given periodic resistance in some quarters to the state providing any economic incentives for economic development, VNC asked Ballard whether or not LaunchTN is likely to remain funded almost entirely by the State of Tennessee. Ballard replied, "That's a discussion that needs to be had with the next governor." In any event, the impending change of gubernatorial Administrations has been cited by LaunchTN as a factor in its recent ramping-up of its education and lobbying efforts targeting the General Assembly, directly. Moreover, Brock has in the past nine months increased the magnitude of some of the strategic ideas he has brainstormed, including the notion of forming a $50MM-$100MM fund of funds. Later this week, Brock plans to put before his board a five-year strategic plan that would, in effect, carry the organization through the first term of the next governor -- whoever he or she is. LaunchTN staff's preliminary strategy thoughts were outlined in a board meeting a few months ago. That previous discussion paper here (PDF). The LTN/TTDC board is chaired by Bob Rolfe, who is Gov. Bill Haslam's commissioner for economic and community development. 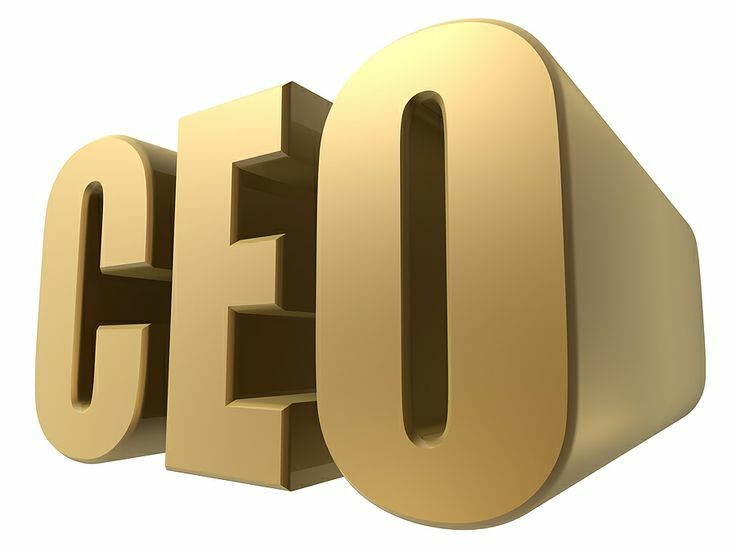 The official deadline for applications for the CEO gig was Friday, July 13. The search and initial screening has been handled by Allygn, based in Jackson, Tenn.
Allygn is officially registered as Personnel Placements LLC. The search firm was founded by President Ben Ferguson, who is also co-founder of theCo, which is a regional entrepreneur center that is a regular LaunchTN grant and contract recipient. Ballard's search committee includes the aforementioned Ben Ferguson, as well as Jessica Harthcock of Utilize Health; Courtney Jones of MomSource; Marcus Shaw of The Company Lab; Leslie Smith, CEO EPImemphis; Abby Trotter of Hall Strategies and Life Science Tennessee; and, Frank Williamson of Oaklyn Consulting. Williamson succeeded Brock as managing partner of Four Bridges Capital and later started his own firm. If Brock remains LaunchTN CEO til January, he'll have six years at the helm of the nearly 21-year-old organization. He is already probably its longest-tenured CEO. The organization -- officially, Tennessee Technology Development Corporation, TTDC -- was legislated into existence by the General Assembly and then-Gov. Don Sundquist in 1997, and was corporately registered in March 1998. LaunchTN/TTDC was funded and operated somewhat sporadically until 2005-06, when then-Chairman Dan Marcum forced into motion the unprecedented study and development of an "innovation roadmap" for the state. Related story here and Roadmap document here. That roadmapping project was ultimately co-sponsored by ECD under then-Commissioner Matt Kisber in the Administration of former Gov. Phil Bredesen (D-Nashville). Prior to the Haslam Administration, LaunchTN/TTDC's board was chaired by people who were not Cabinet officials. The last of that ilk was William E. "Bill" Evans, PharmD, who was then also director and CEO of St. Jude Children's Research Hospital, in Memphis. Gov. 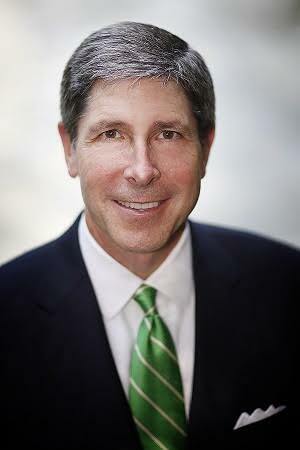 Haslam's first commissioner of economic and community development (ECD), Bill Hagerty, the former merchant banker and investor who is now U.S. Ambassador to Japan, unveiled his plan to assume the LaunchTN chairmanship from Evans in July 2011, and that move was approved by the LaunchTN board. Under a new governor, the chairmanship could conceivably shift back to someone from the private sector. Hagerty was succeeded in the Haslam Cabinet post -- and in the LaunchTN chairmanship -- by the founder of Radio Systems Corp. and now-Republican gubernatorial candidate Randy Boyd, who was himself succeeded by incumbent Rolfe. VNC research suggests that in addition to Brock, and apart from chairpersons who may have doubled as CEO during the group's leanest years, the people who have served as full-time CEO have included Tom Rogers, now of ORNL; Eric Cromwell, a consultant; and, on an interim basis, both Leslie Wisner-Lynch, founder of TNBIO, and Brad Smith, a former ECD chief of staff under Hagerty. Prior to Hagerty assuming the LaunchTN chairmanship and the appointment of Brock as CEO, relations between ECD and LTN/TTDC had often been strained. Several sources say Ballard, who join the TTDC board in about 2006, played pivotal roles in facilitating the transitions of several of the earlier CEOs. VNC research suggests that Brock has not only become the longest-tenured of the group's CEOs, but the first to serve under a two-term governor who has funded and actively sought to advance TTDC each year, albeit at fluctuating funding levels.